AMERICA'S BEST FLOWERS... 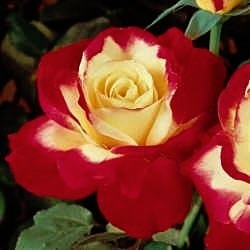 Flowers, Plants & Trees that Inspire ~ Serving Cottage Grove Since 1990! 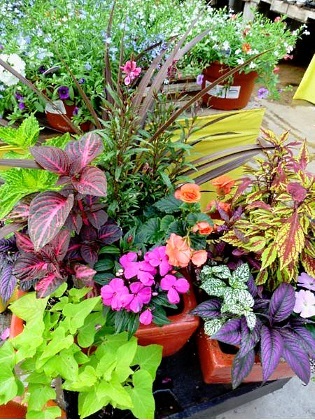 Dane County's largest, locally-owned and operated garden center, we grow exceptional plants that bring color, peace and balance to your world. Our friendly employees are willing to help with any and all of your floral and gardening needs. America's Best Flowers is also a professional local florist proudly serving Cottage Grove, Wisconsin and surrounding areas. Let us assist you when you need flowers delivered locally or anywhere in the world. For your convenience, we also offer daily delivery service to local hospitals and funeral homes. We hope you enjoy your online shopping experience with secure 24-hour ordering at your fingertips. If preferred, you may call us to place orders direct at 608-222-2269. Whatever the occasion, let one of our talented designers create a beautiful, eye-catching floral arrangement that's customized just for you! We offer traditional and contemporary floral design styles that are appropriate for weddings, birthdays, anniversaries, get well, new baby, sympathy, holidays or just because. Browse our wonderful house plants, green plants, blooming plants and dish gardens for a gift that adds life to any room or office. 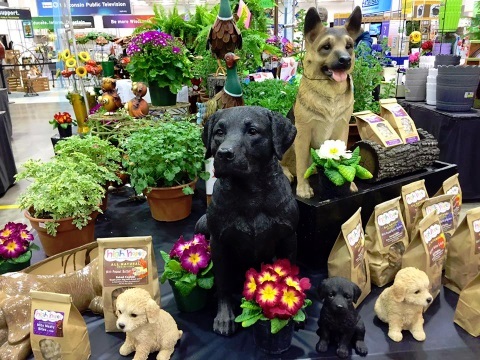 We have an extensive selection of colorful annual and perennial plants, as well as garden supplies, succulents, seasonal potted flowers, trees, shrubs, water plants and naturally-grown herbs and vegetables. Our stunning, hanging baskets also make great gifts, along with our wonderful variety of garden decor and garden gift items. One of our gift baskets of fruit and goodies would make a thoughtful and tasty choice anytime of year. We also offer gifts for any age or occasion, balloon bouquets and more!